If you’re planning the driving holiday of a lifetime, all you need is a set of wheels, a little time and your sense of adventure. Although the classic American road trip is a holiday must-have for many, Europe is quickly overtaking as the destination of choice for driving enthusiasts all over the world. With a huge variety of choice and some truly breath-taking scenery on offer, Europe is certainly not to be overlooked. With so many idyllic destinations to choose from, you might just be spoilt for choice, however. So, to help you decide where to go, Motorparks Grange have brought us their top five picks for the best driving holiday destinations on the continent. 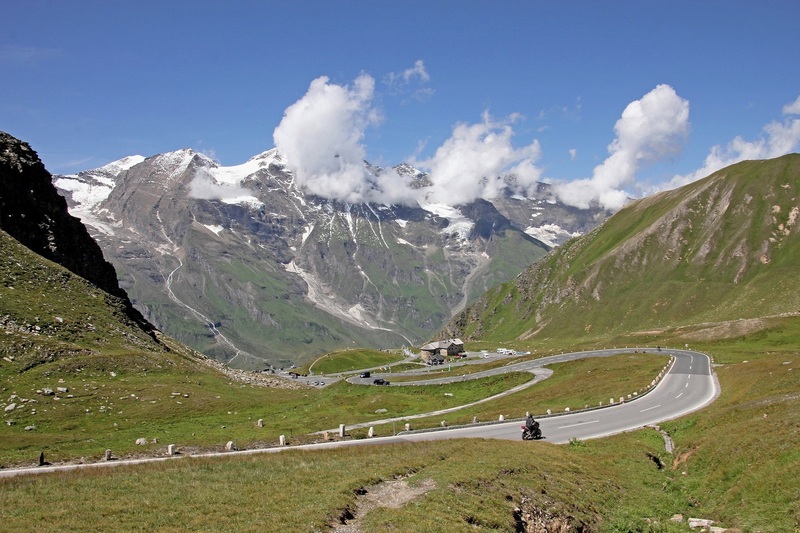 Winding down from the highest mountain in Austria is the Grossglockner High Alpine Road, known locally as the Grossglockner Hochalpenstrasse (a bit of a tongue-twister for non-locals). You won’t be disappointed when it comes to scenic views and at over 2,500 meters above sea level, you’ll certainly have plenty of time to enjoy them! As one of the number one destinations for motorbike and sports car enthusiasts all across the world, this route can be challenging, with a number of hairpin curves to keep you on your toes. The road has something for everyone, so non-thrill seekers can make a few stops on the way down at The Alpine Nature Show Museum, Hohe Tauern National Park and Kaiser-Franz-Josefs-Höhe – home to the Pasterze Glacier. For a driving holiday with a sense of adventure steeped in history, Route Napoléon, first opened in 1932, follows the route taken by Napoléon I (Napoléon Bonaparte) in 1815 on his march from Elba to Grenoble to overthrow Louis the 18th. 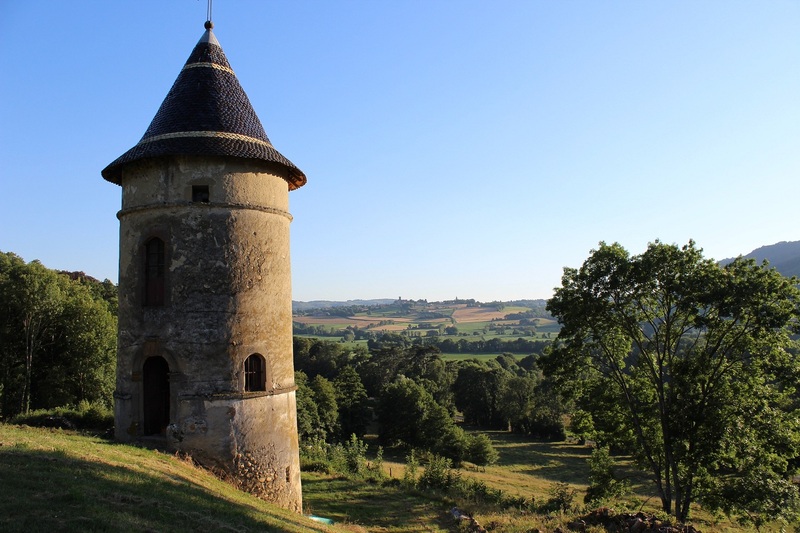 It is the historical aspect of the road which makes it even more exciting, Napoleon passed through the famous route through the Alps hundreds of years ago, leading to fabulous views and scenery. The route itself spans all the way from Grasse to Grenoble (over 150km away), and traces through both the Alps and the Alps Maritimes. Driving enthusiasts will find the road to be perfectly designed for speed and smoothness, so you can really appreciate the performance of the car. This along with the scenery makes for a truly stunning drive with many opportunities to stop and take photographs along the way. One of the finest roads in all of Europe is Germany’s Route 500, located in the country’s famous Black Forest region on the northern stretch of the Schwarzwald Hochstrasse. This sweeping stretch of road combines smooth elevated sections through the forest with thrilling switchback turns all the way through to Baden Baden. 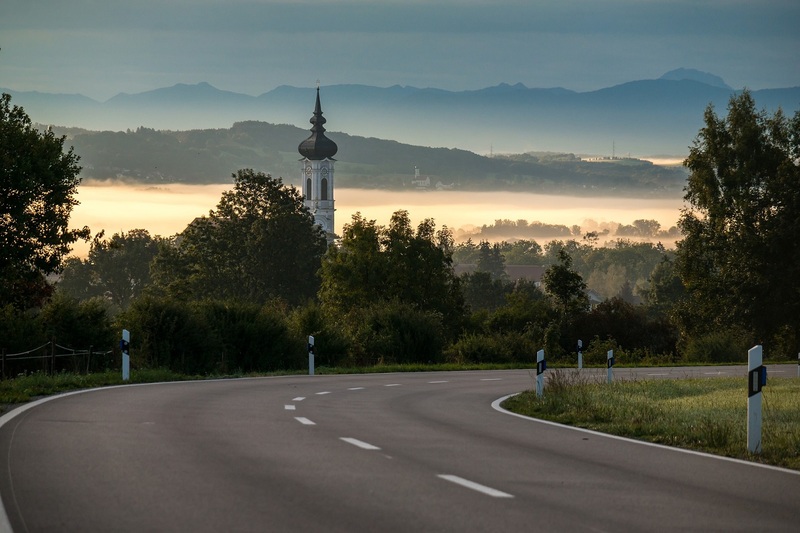 The only downside is that as this is a popular stretch of road in Germany, it can be prone to traffic build-ups at peak times – it’s therefore recommended that you set off early to enjoy the road to its fullest. In addition, there are several different trails to choose from in the Black Forest, with some being better than others, so it’s worth doing your research before heading out. We recommend the Schwarzwald Hochstrasse, one of the most beautiful elevated sections of highway in the Black Forest region. This stretch of road is consistently wide and easy to drive on – it’s also home to some fantastic views on both sides and an exciting drive through dense forests. 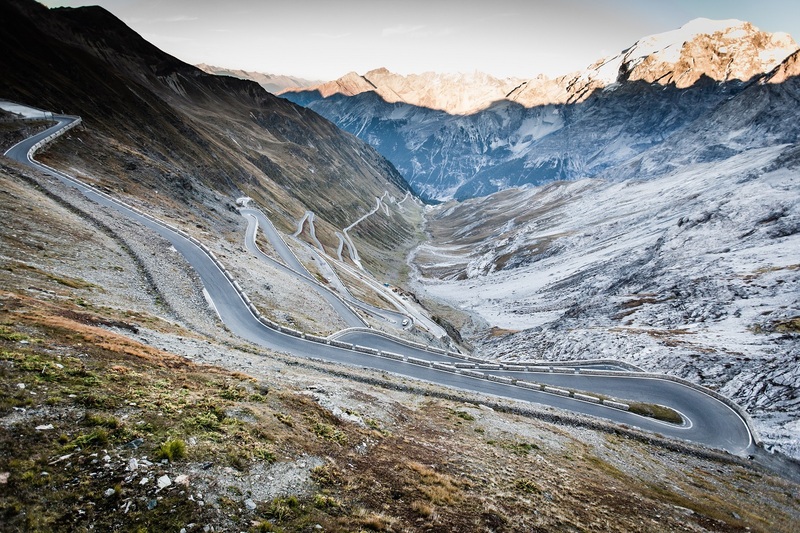 Located high in the Eastern Italian Alps, the Stelvio Pass was once voted the best driving road in the world by BBC Top Gear – and for good reason. The road is one of the highest and most dramatic mountain routes in the European Alps, offering beautiful views and a once in a lifetime driving experience. Even experienced drivers will see their skills tested here, as the 48 switchback turns can be hard to handle. It’s recommended that you pull over occasionally to collect your thoughts, take in the sights and enjoy this lovely stretch of road to the fullest. As with Route 500, the iconic status of this road makes it prone to being busy at peak times. This means that in order to get the most out of your drive, you’ll want to get on to the road as early as you can. Iceland’s impressive Route One circumnavigates the entire island, taking you through all of the country’s major towns and cities. 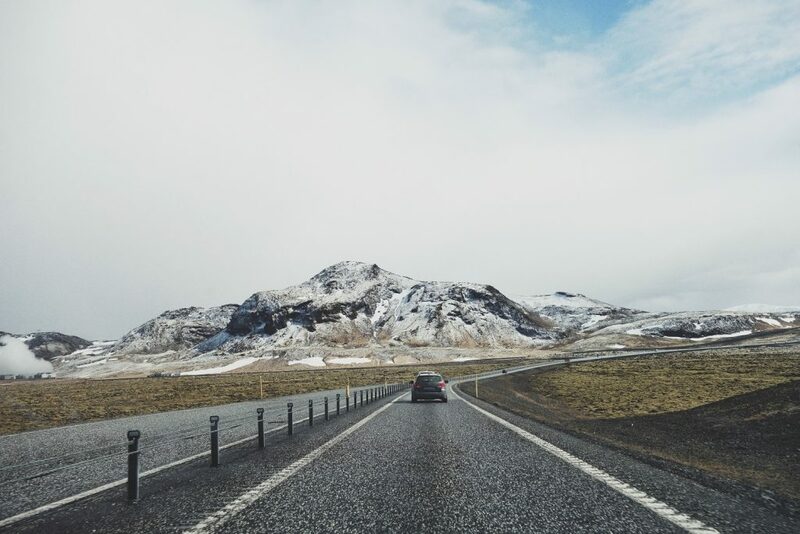 This 800-mile-long stretch of road is guaranteed to impress, as it offers so much in the way of variety and scenery, allowing you to see everything that makes Iceland so popular with tourists from all over the world. You’ll encounter diverse landscapes here, majestic lava fields mixed with snow-capped mountains and ash deserts, making for a truly unforgettable experience. As Iceland is a little more wild than other European destinations, you will also encounter some rather tough terrain on your journey, so it’s recommended that you choose a sturdy vehicle such as a Land Rover or other 4X4 to travel in.